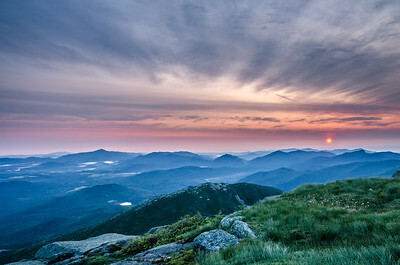 Sunrise from the summit of Mount Marcy. 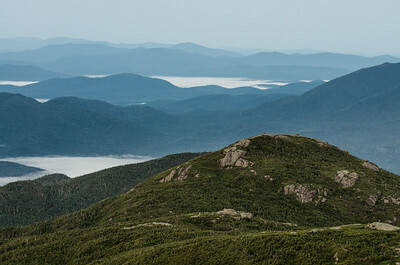 Pre-dawn light over the Adirondacks seen from Mount Marcy. 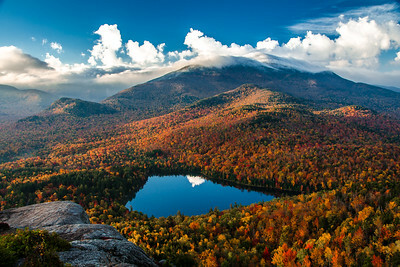 Iroquois Peak seen from Algonquin in the Adirondack High Peaks. 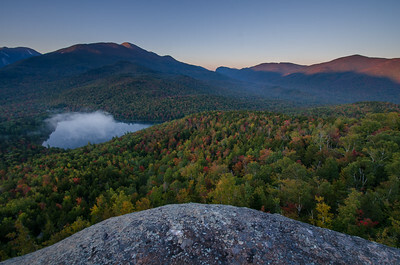 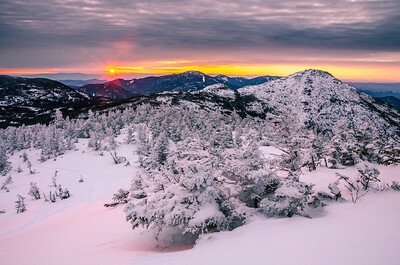 Sunrise over the High Peaks from Algonquin in the Adirondacks. 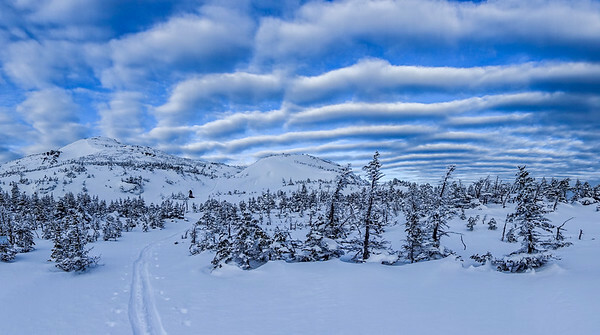 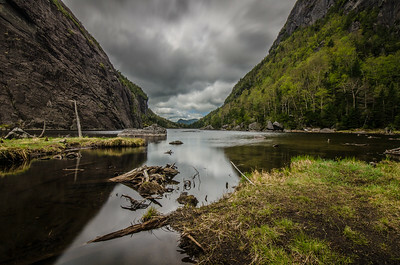 Cloudy skies over Avalanche Lake in the Adirondacks. 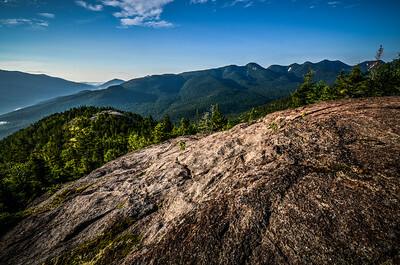 View from the second Brother in the Adirondack High Peaks. 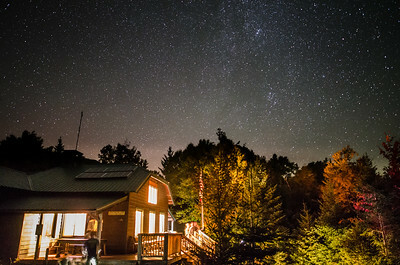 Night sky over Johns Brook Lodge. 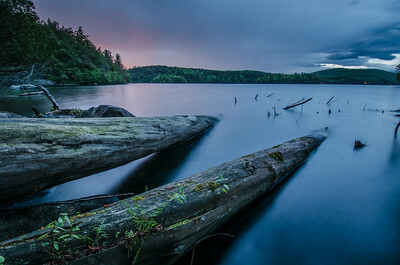 Fog over tamarack trees in South Meadows. 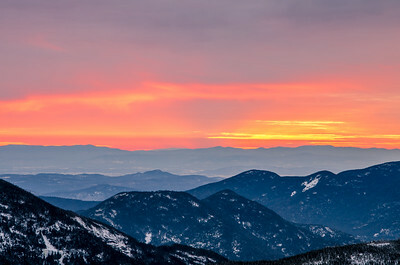 Early morning alpen glow on the mountains seens from Mount Jo. 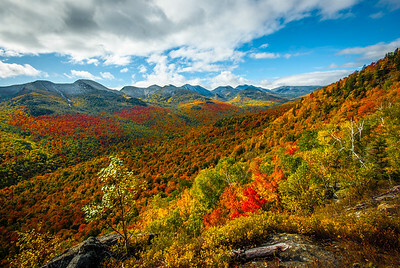 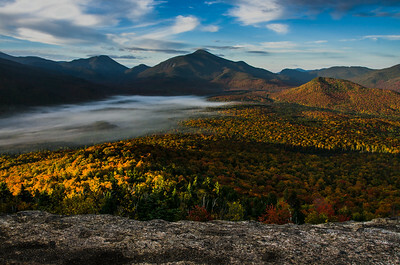 Adirondack High Peaks in the fall seen from Mount Jo.